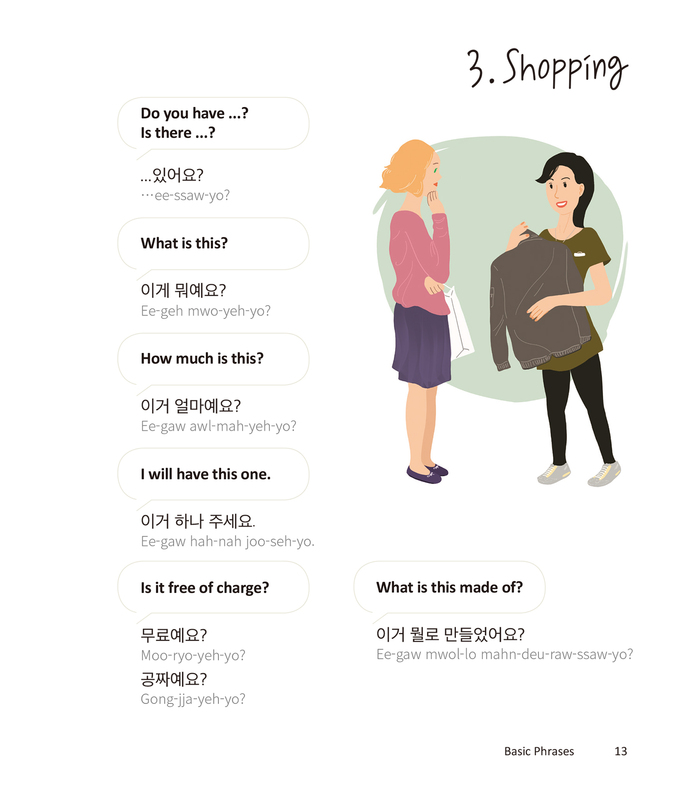 This handy guide, complete with everything a traveler needs to know while staying in Korea, will make your trip more enjoyable, ease your communication woes, and gives you the knowledge to get around Korea with confidence! Very comprehensive and helpful. And the graphic design and layout are very attractive. So Helpful! 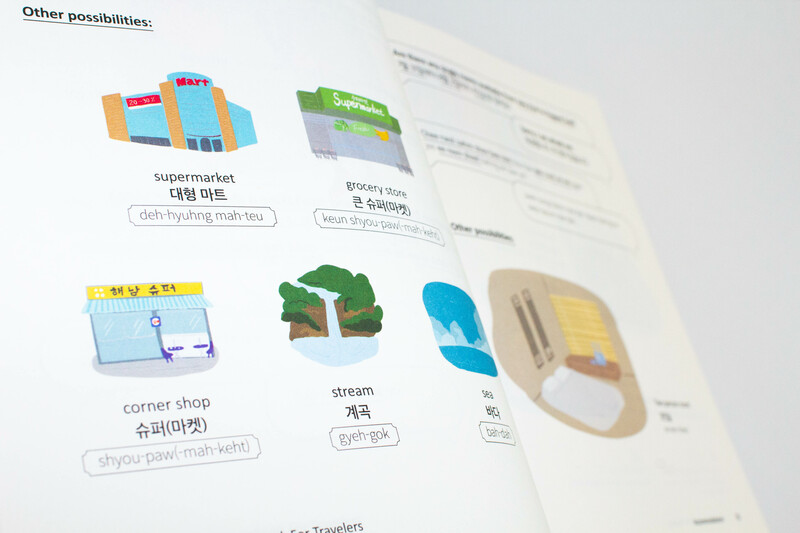 This phrasebook has everything you would need for a visit to Korea, it has some things in there I wouldn't have even thought to learn when planning to travel but would be very useful. Will be revising it inside out for my trip next year! 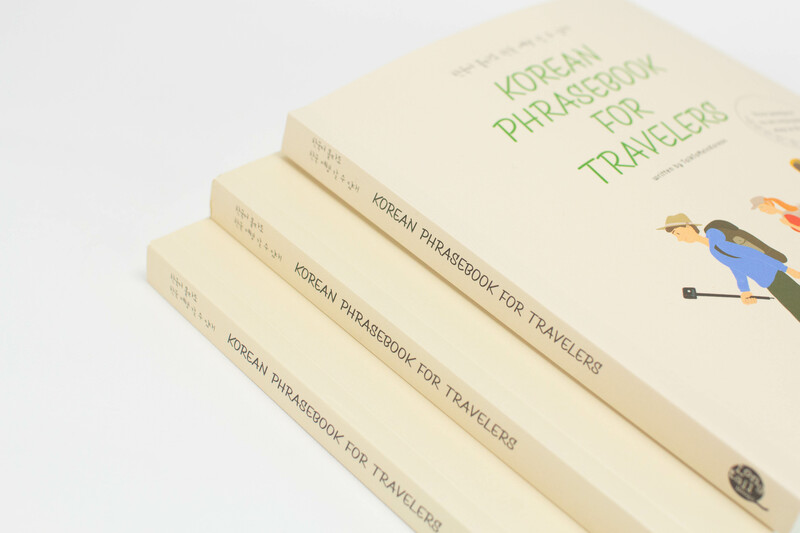 This is a great book and has all the essential phrases needed for travelling around Korea. 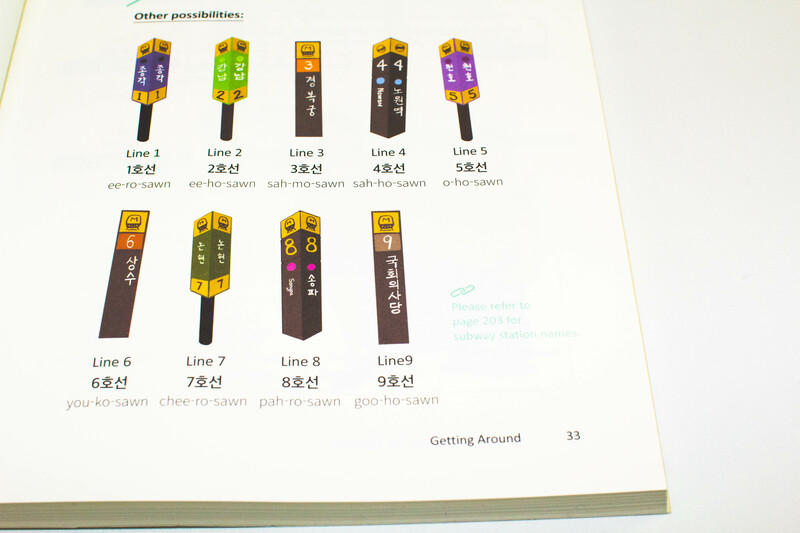 I also really like that it give some cultural tips and some general information about the different districts in Seoul. The complete list of subway lines is also really helpful! This is a great book for anyone who is going to travel to Korea! It goes over a ton of aspects of life in Korea (eating, shopping, hotels, etc.) and makes it really easy to understand what is going on. 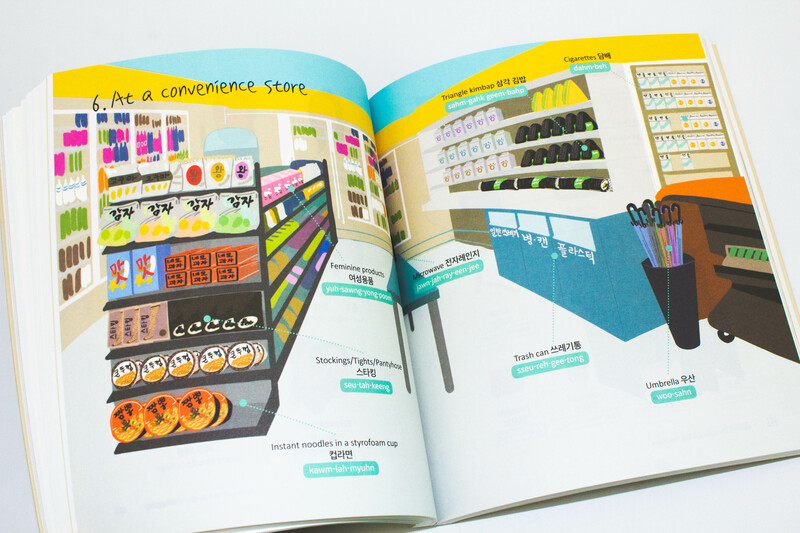 It also includes a lot of pictures and examples, so you could easily carry this book around with you and use it while you're out and about.